Music and arts festival Land of Kings takes over Dalston’s nooks and crannies for two days of conceptual installations, loft parties and live performances by Slow Club, Factory Floor, Kwes and our Ones To Watch Toy. Now in its fourth year Land Of Kings presents a multi-media cornucopia in over 15 venues, centred around Kingsland High Street, allowing wristband holders to hop around the area's blossoming creative scene over May 4-5. You know the score by now; one wristband, a map and too many bands to choose from. But this festival’s unique focus on Dalston’s vibrant creativity, bolstered by Stoke Newington International Airport’s one-to-one conceptual performance, Live Art Speed Dating and Dalston Darlings, ensures a surreal and invigorating experience. Of course the bands are ace too. 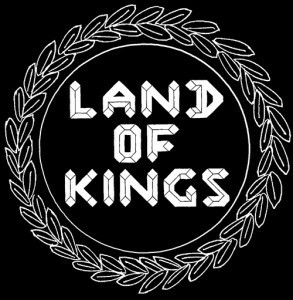 Not only is Land of Kings taking over the area’s venues and basement bars, including The Vortex, Moustache Bar and Shacklewell Arms, it also promises shows in forgotten school halls, hidden banqueting streets and secluded gardens in celebration of the area's uniquely creative attitude. The weekend also features The Austerity Games, injecting irreverence and random encounters in a bunker under Kingsland’s main strip, and DJ sets and club nights from Durr and The Horrors. 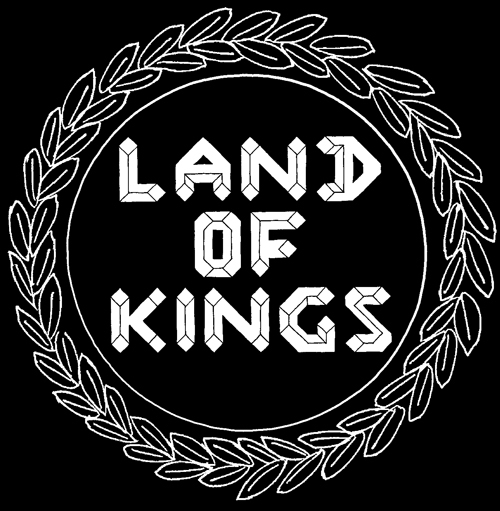 There may be lots of festivals in London this summer, but Land of Kings is by far the best showcase of London’s artistic creativity.